While the summer festival season in the Caribbean is over, there's a variety of unique festivals all over the region in the Fall and Winter months. 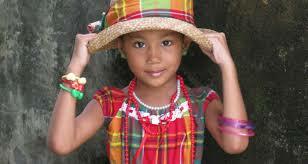 The annual event is the start of Creole Heritage Month in October and the end of St Lucia’s Summer of Festivals. This year will showcase local entertainment featuring the best in Steel Pan, Folk Music, Soca, and the ever popular Dennery Segment. Other festival activities include theatrical performances, seminars and lectures, varied culinary experiences, and street parties and with art exhibitions. Discover why Barbados is often referred to as the Culinary Capital of the Caribbean, and experience life in the birthplace of rum. Barbados Mount Gay distillery - founded in 1703 - is believed to produce the oldest rum found anywhere in the world. 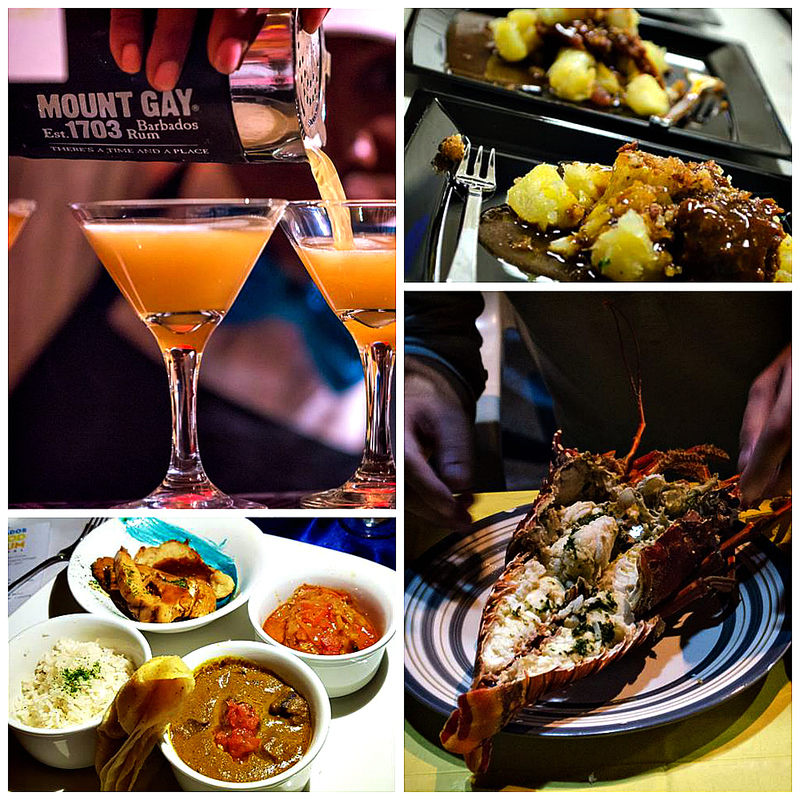 The Food & Rum fest is in the 9th year, and has proven to be one of the most premier festivals on the island! The Barbados Sugar and Rum Season tells the story of sugar and rum with distillery tours, rum tours of Bridgetown, dinners at plantation great houses, sugar and rum-themed cooking classes, chocolate making classes, lectures on the rich history of sugar and rum in Barbados, mixology road shows and displays of chocolate diamonds. Jamaica’s most talented chefs, wine and spirit experts (approx 50) come together in the capital Kingston for 9 days and 7 very different culinary experiences. This look like an amazing foodie travel event! Oct 26 - Picante - The Ultimate Spicy Food Fest! Beware, not for the faint of tongue. All Dominican Republic Jazz Festival shows are free and open to the public, with VIP tickets and priority seating available for purchase. The Caribbean's Nature Island suffered a devastating blow from last years hurricanes, and it's great to see this popular annual festival is back on the calendar. 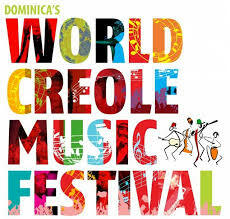 This unique event offers music from the Caribbean, French Antilles, Africa and North America with music genres from the Creole-speaking world such as Cadence-lypso, Kompa, Zouk, Soukous, Bouyon, and Zydeco. 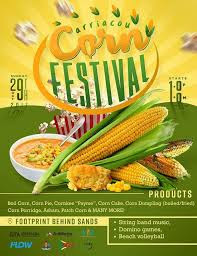 Corn is indigenous to Carriacou, and this family-friendly festival explores a variety of ways to prepare it including corn soup, cornbread, roasted corn and lots more. The location is Footprint Behind Sands, and activities include Quadrille dance performances, string & steel band music, domino competitions, and lots of fun activities for children. If you are not familiar with Carriacou it is a part of the (3) island nation of Grenada and includes Petite Martinique along with a number of other tiny cays and islets. Geographically the Grenadines consist of islands to the north that are part of St Vincent & the Grenadines, however, these particular Grenadine islands and cays are part of Grenada, and are known as Grenada's Grenadines. Carriacou and Petite Martinique are very popular with day trips when visiting the island of Grenada.